May.25.2016Coming to Chi-Town June 30-July 2! 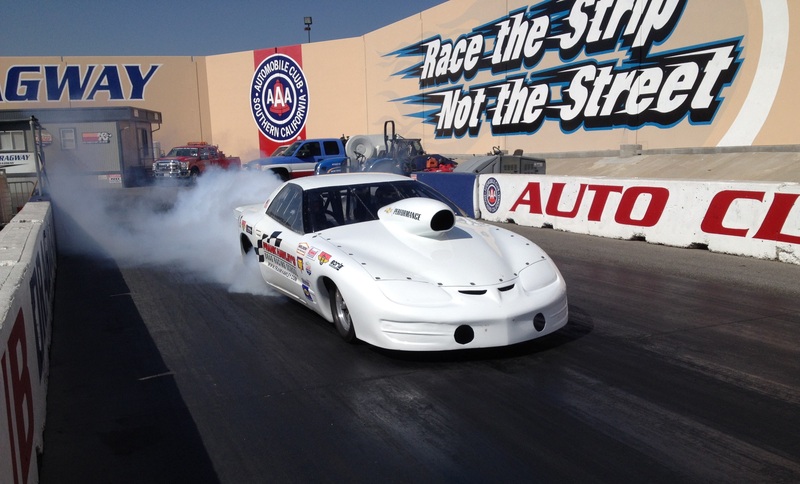 There are still seats open in the Super Comp/Super Gas class on June 30-July 1. “The two-day Super Class allows drivers of all backgrounds the opportunity to earn their NHRA competition driver’s license in the school’s Chevy Performance 572/720R equipped Super Comp Dragsters or Super Gas Firebirds. 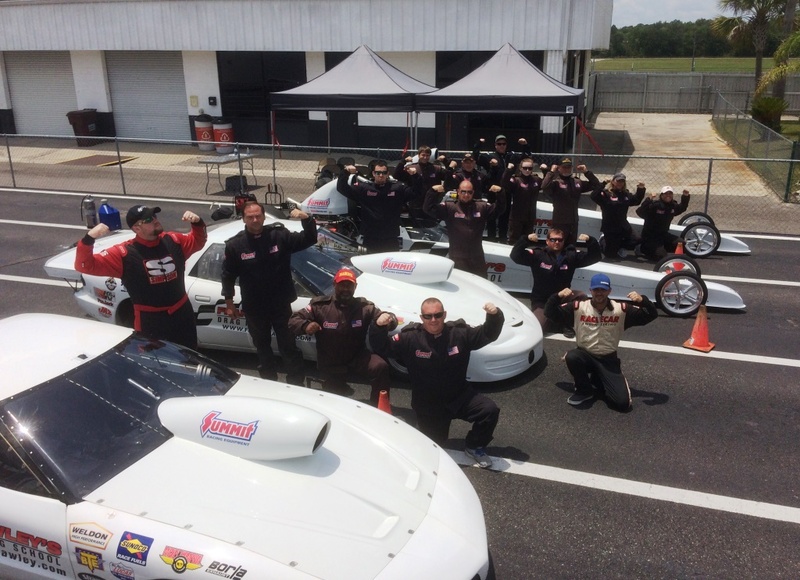 For drivers that already have their own car, the school offers a “bring your own car” program that gives drivers the opportunity to enjoy the same driving course behind the wheel of their own race car. No experience is necessary to take the course. For those that are simply looking for the thrill of blasting down the quarter mile, the Dragster Adventure is offered on July 2nd. The Dragster Adventure starts at just $399 for the half day program, or $599 for the whole day program with SIDE-BY-SIDE racing. Due to the tremendous response, the Dragster Adventure is sold out on this date, but we are taking names for cancellations. Seats are limited and advance registration is required, so call now to reserve your seat for the June 30-July 1 competition course. Call Jeff Arend at x103 or Paul Shields at x102 at Frank Hawley’s Drag Racing School, 866-480-7223 or visit the school’s website at www.frankhawley.com for all the upcoming dates and locations. Follow us on Facebook, Twitter, Google+, YouTube and Instagram!